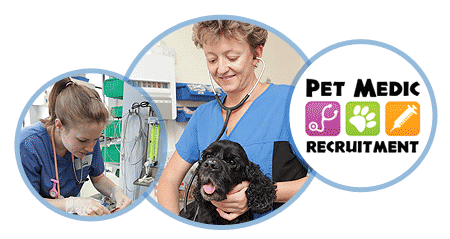 Pet Medic Recruitment is the chosen recruitment partner for the CVS group, responsible for the groups UK wide locum and more niche permanent recruitment needs. Unlike other agencies we work in direct collaboration with CVS, this partnership approach enables the Pet Medic Recruitment team to have an in-depth knowledge of the business and the individual sites themselves. Working as an integrated partner, we are best placed to deliver a first class recruitment service to both the candidates registered and the CVS group. We are able to offer our candidates a seamless and speedy recruitment process from registration through to payment and aftercare. We can offer additional value to our candidates like no other; from recruitment and careers advice to interview tips and recommendations on market rates. This enables the group to focus on the core business of putting their customers and their pets first. If you’d like to find out more about the locum and niche permanent opportunities we have available across CVS, then please visit our website or contact one our of dedicated team of consultants on 0845 057 5555.